For our best rates and availability please call the hotel direct or e-mail. Welcome to Orrell Park Hotel! 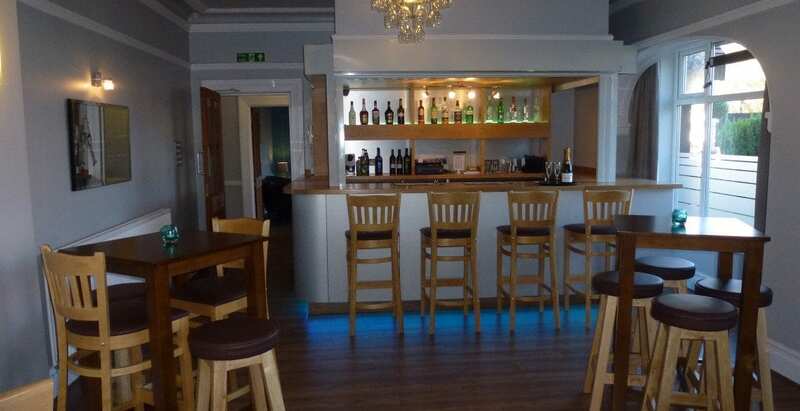 The Orrell Park Hotel Liverpool is a 12 bedroomed family run hotel that gives you that little bit of luxury together with a relaxed home from home feel. All our rooms are en suite and have recently been redecorated with simple style and elegance, giving them a fresh and comfortable home from home feel. With our lovely, deep and comfortable mattresses you’ll enjoy a great night’s sleep. For business or pleasure, The Orrell Park Hotel has everything to make your stay relaxing and comfortable. Whatever the occasion, The Orrell Park Hotel is a great venue for all celebrations. 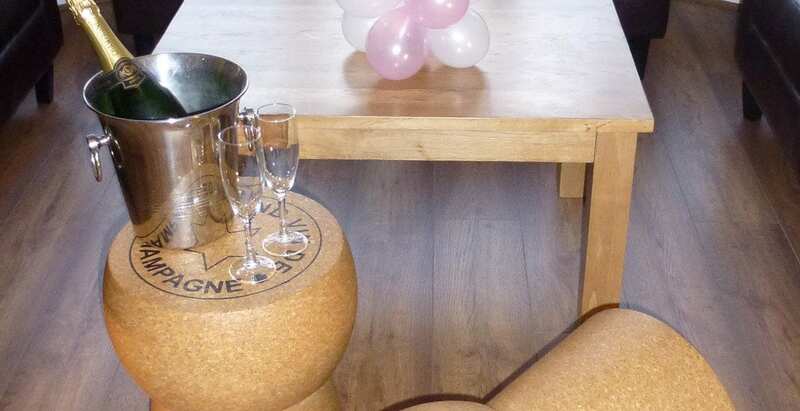 Ideal for small to medium size occasions with up to 70 guests. 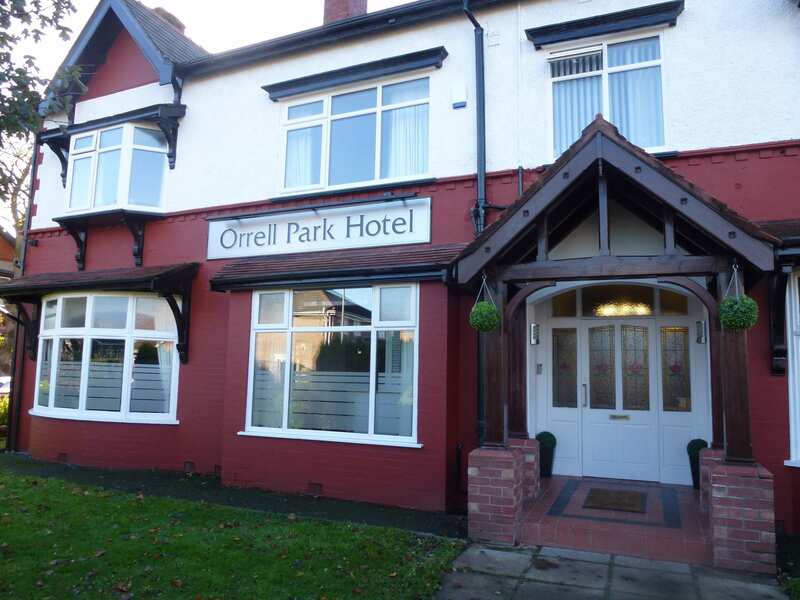 Orrell Park Hotel Liverpool – Welcome! The Orrell Park Hotel is a 12 bedroom family run hotel that gives you that little bit of luxury together with a relaxed home from home feel. All 12 en suite rooms are stylishly decorated with a fresh, relaxing and comfortable feel. 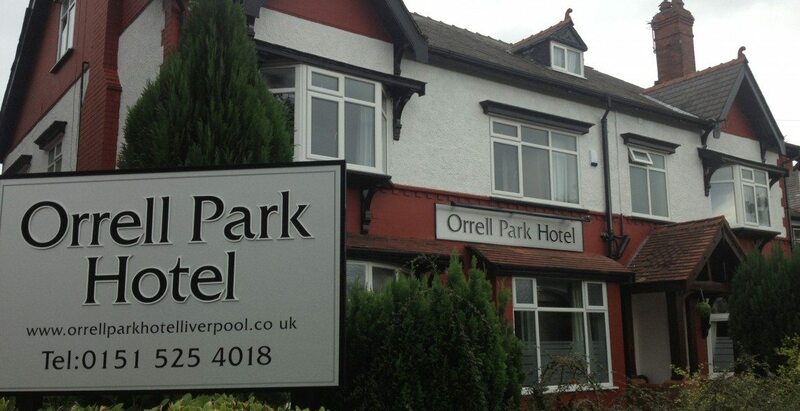 The Orrell Park Hotel is located in a quiet suburb of Liverpool and yet only 15 minutes from the City Centre itself. 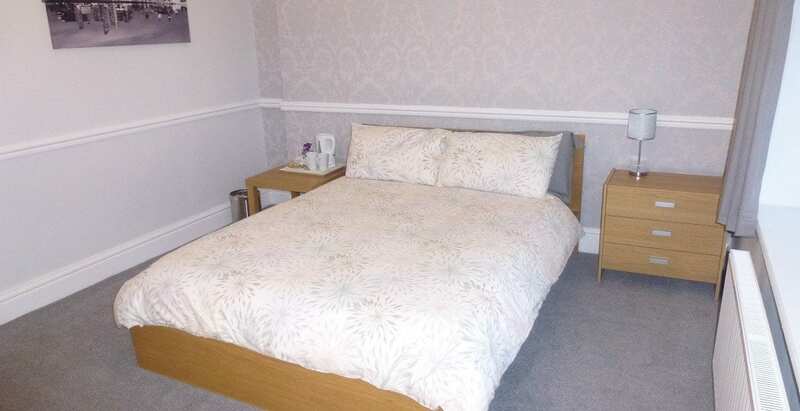 Perfectly located with excellent transport links to explore everything the city of Liverpool has to offer. 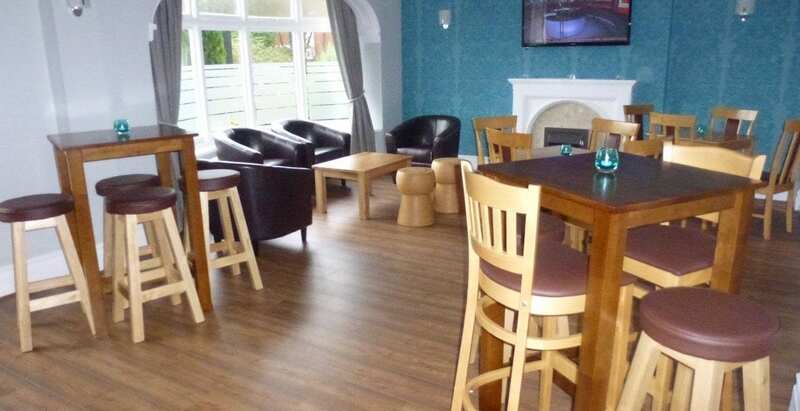 Within walking distance of the world famous Aintree racecourse and both Liverpool & Everton football stadia. Liverpool city centre attractions are also only a short ride away. All the City’s attractions are within easy reach and the main motorway network (M57 & M58) is only a 5 minute drive away, making this the perfect location for both business travelers and tourists. Unwind with your favorite tipple in our new cocktail & wine bar or relax into one of the soft leather sofas in our chilled out guests lounge. We also have free parking and wi fi for all our guests.